Icelands capital Reykjavík is the worlds most northern capital. Reykjavík consists of a city center and several suburbs. Somehow the city looks different than any other European city. Municipal and community buildings are made of stone or concrete, but the houses and livingareas are built of wood, protected against wheater circumstances by corrugated sheets. 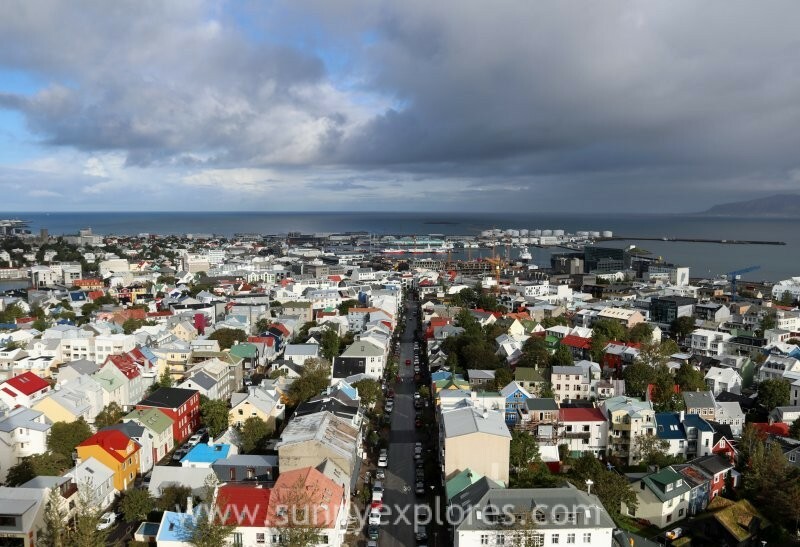 These colorful buildings give Reykjavík a friendly atmosphere that invites you to explore the city. Harpa is Rekjavík’s premier concert hall and conference center. It openend in 2011 and is designed by the Danish-Icelandic artist Olafur Eliasson, and the Danish firm Henning Larsen Architects. Today, it is Reykjavík’s cultural center and one of the city’s most iconic landmarks with its facade of 714 glass panels. All these panels have a different shape and are built with an LED light that allows for shows whenever the sky is dark. 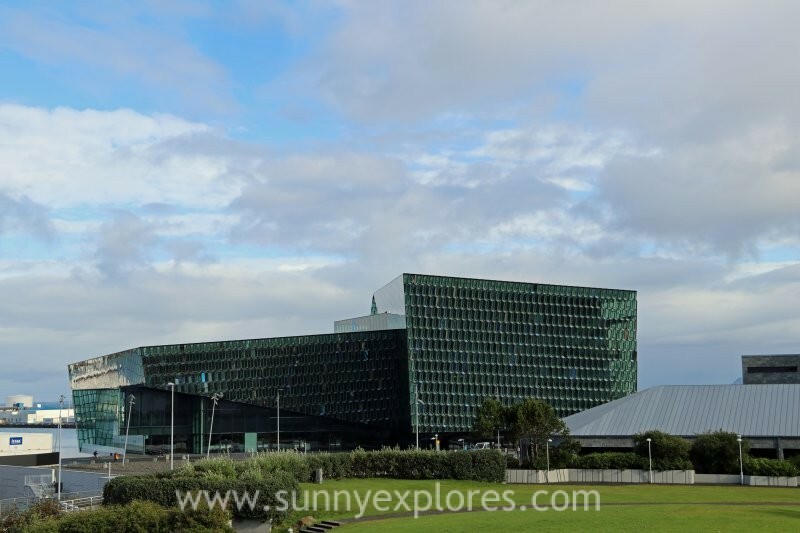 In 2013 Harpa won the prestigious Mies van de Rohe award, the European Prize for Contemporary Architecture. Arnarhóll is a hill, situated on the eastern end of Reykjavík’s Old Harbour. Arnarhóll or Arnar’s Hill is named after the father of Iceland’s first permanent settler, Ingólfur Arnarson. According to the Icelandic Book of Settlement, Ingólfur Arnarson threw his high seat pillars into the sea when deciding on where to settle with his family. Four years later, Ingólfur and his men located the pillars and established there the farmstead Reykjavík. In the early 1800s, Danish vagabond Jørgen Jørgensen declared himself King of Iceland and built his fort, manned by drunkards with canons, on the top of Arnarhóll. The Hallgrímskirkja is a Lutheran church, located on top of the hill Skólavörðuhæð in the center of Reykjavík. 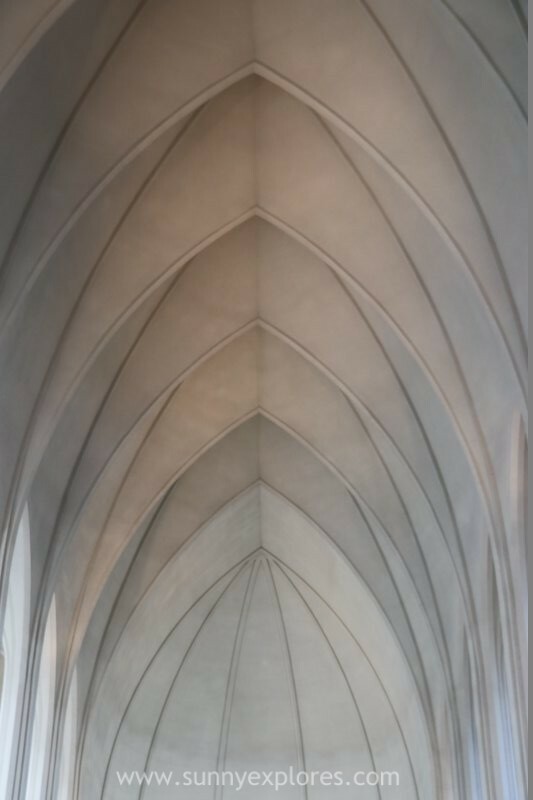 With its 74.5 meters it is the largest church in Iceland, and its tower offers a spectacular panoramic view over the city. The church was designed by one of Iceland’s most renowned architects, Guðjón Samúelsson, who found inspiration in the Icelandic nature of glaciers, mountains and lava formations and particularly the hexagonal basalt columns that surround the waterfall Svartifoss in Skaftafell Nature Reserve in Vatnajökull National Park. On a rainy day, not uncommon in Iceland, you can always visit a museum. There are some really interesting ones. 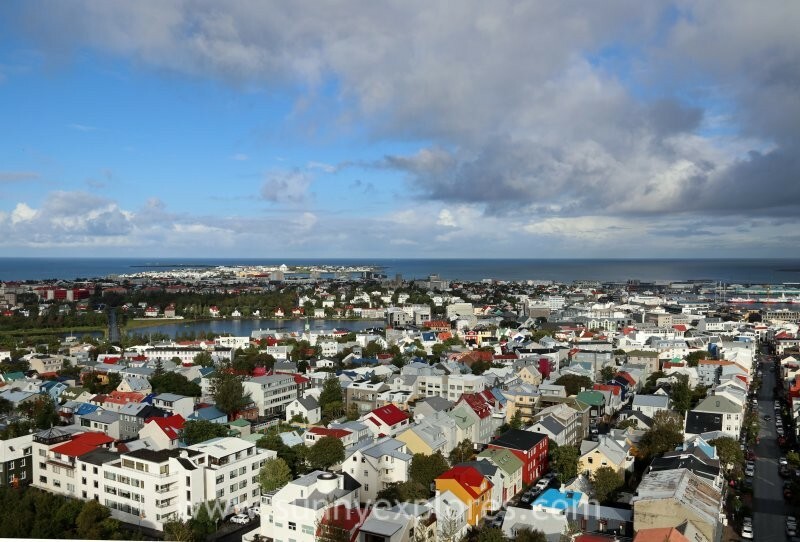 The Reykjavík Settlement Exhibition shows you the beginning of Iceland. In 2001, an incredible archaeological find was discovered the downtown area. A part of a tenth-century longhouse was uncovered, as well as relics dating back to before 871, before the Settlement Era even officially began. The Icelandic National Museum displays objects telling the story of the nation’s cultural history. The museum has a permanent exhibition, ‘The making of a Nation’, displaying 2000 objects dating from settlement time to the modern age. 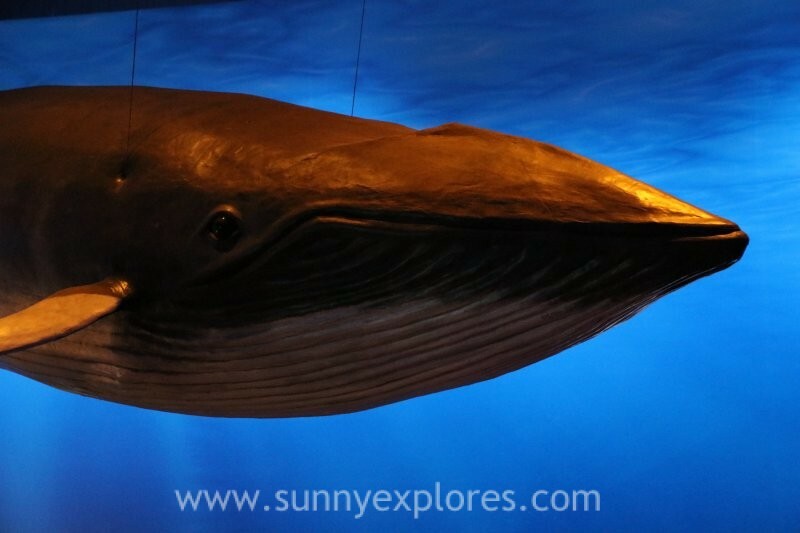 The Whales of Iceland museum shows 23 man-made life seize models of the various whale species found in Icelandic waters. A great stop before you set off for a whale watching tour. 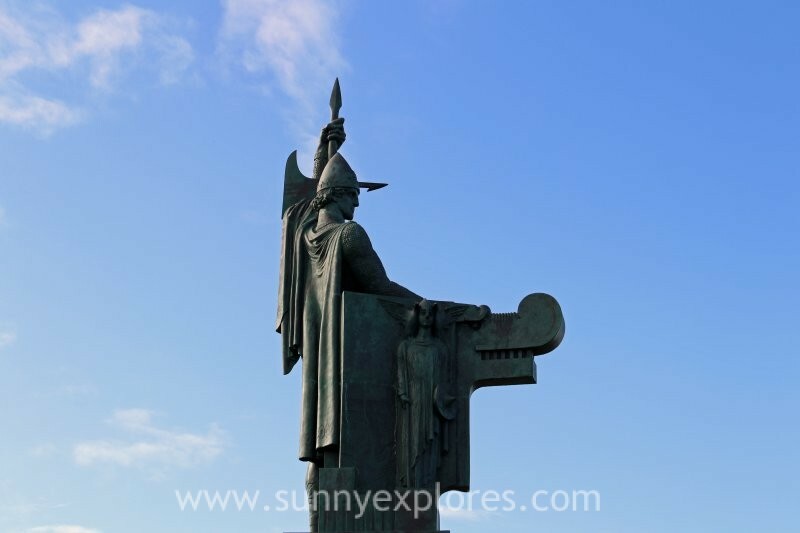 Outlaws is one of Einar Jónsson’s most famous sculptures. It’s about a free spirit, someone who chooses not to walk the beaten path. Jónsson drew inspiration from the old folktales when outlaws were condemned to a hard life of isolation. 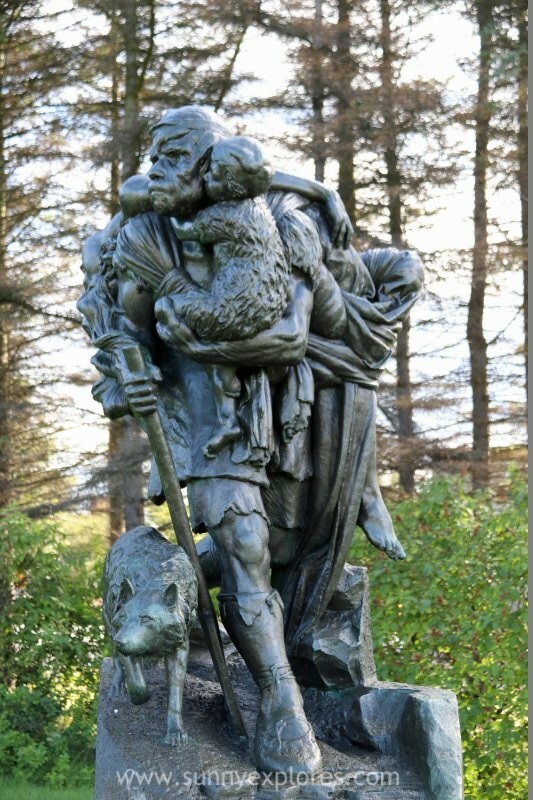 The statue displays sadness as outlaw Eyvindar Jónnson carries his death wife on his back and his only child on his arm, guarded by his faithfull dog. 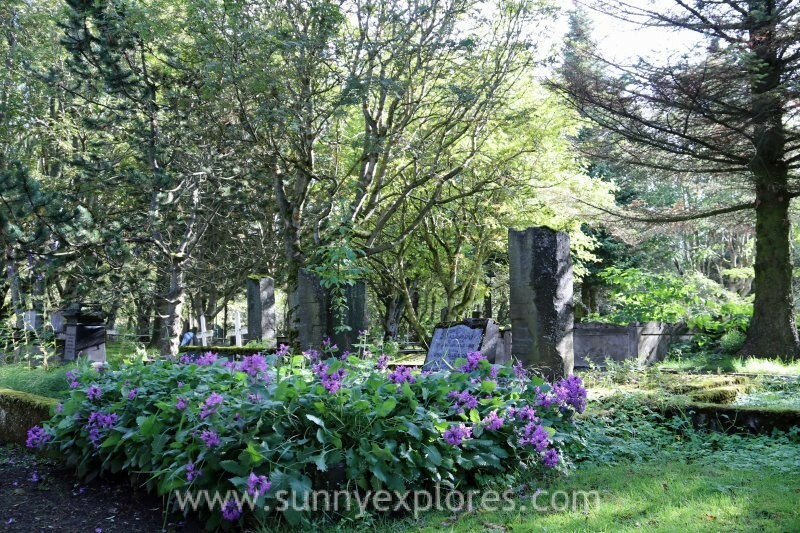 The Old Cemetry is place that will captivate you. It’s a green space in the the city, offering tranquillity and peace. It has over 200 species of plants. 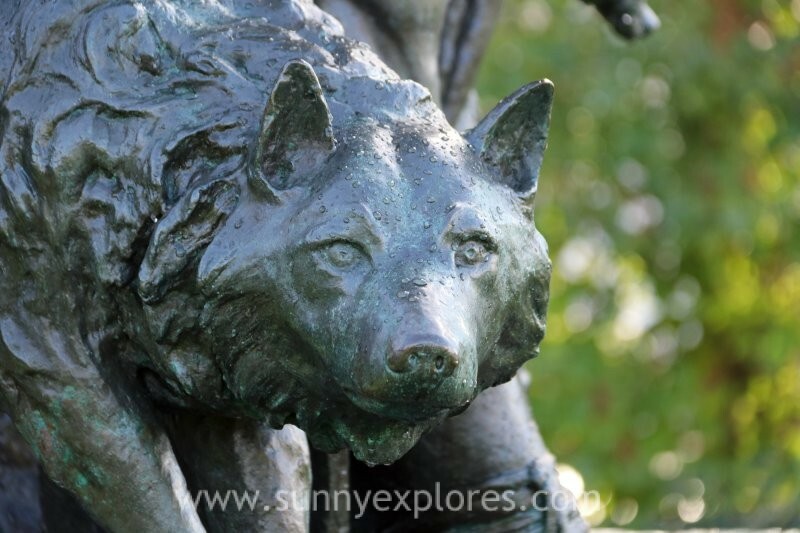 The tombstones and sculptures had historical and cultural significance. Tjörnin, the city pond, is a popular hikingsite. Its surrounding area represents the very best of the capital’s character, radiating a balance between authentic urban development and enchanting nature. 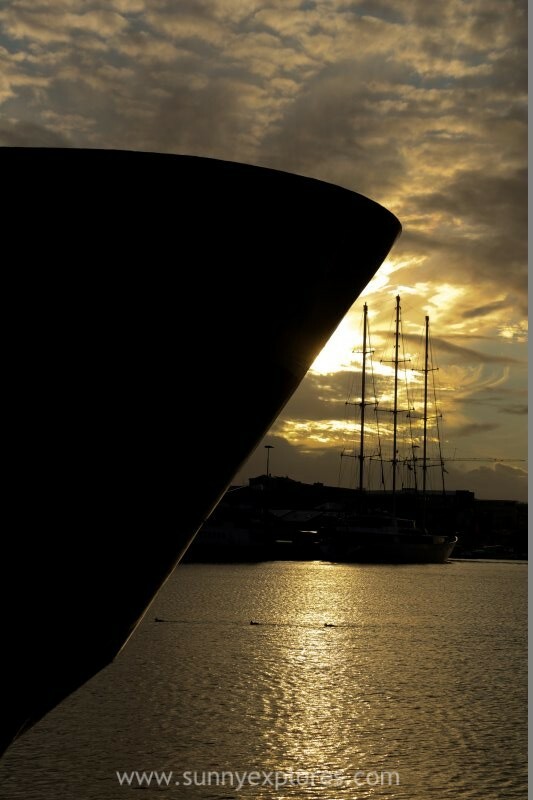 The colorful Old Harbour is Reykjavík’s newest booming area. It’s a nice place to stroll around and enjoy the views across the bay to Mount Esja. Here your whale watching and puffin tours will start. 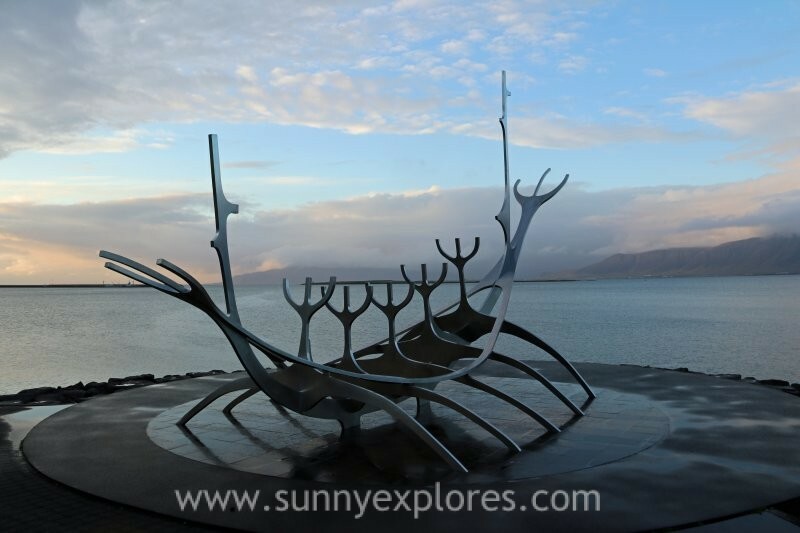 You can also visit the Víkin Maritime Museum. I liked this place, but it was painful to see the whalers and whale watching boats lying next to each other. The most fun thing to do in Reykjavík. Going out to sea, looking for whales and dolphins is always exciting! 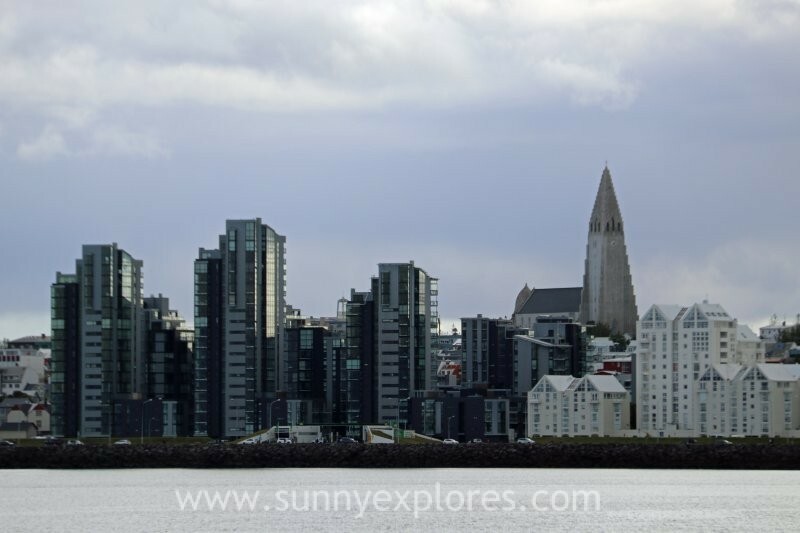 And from the water the view of Reykjavik is beautiful. 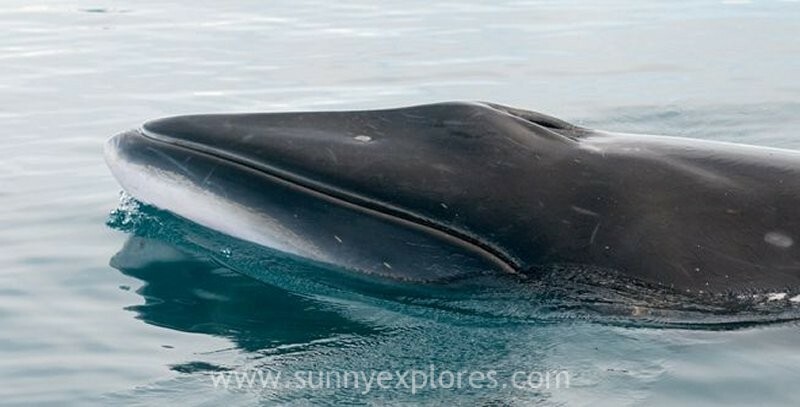 You can’t miss a whale watching or puffin tour when you visit Iceland. From Iceland’s capital you can make various excursions. The Golden Circle, a trips to the geysirs and waterfalls, is a very populair daytrip. The same goes for a daytrip diving or snorkling in the Silfra Fissure. Based in Reykjavík you can also explore the peninsula Reykjanes or visit the geothermal baths of the Blue Lagoon. 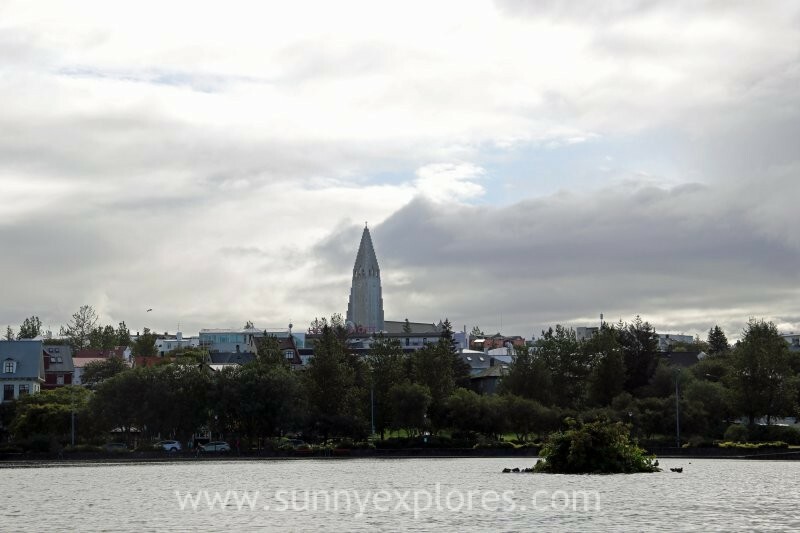 There is enough to explore in and around Reykjavík.